You have the choice between three wonderful culinary walks that all show an entire different aspect of the culinary life of Istanbul. 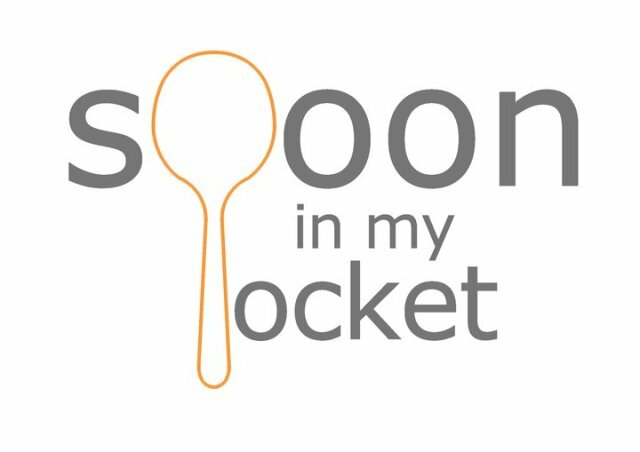 No doubt that you can find satisfaction in one of these tours, no matter what type of foodie you are. Food on the street looking so tempting, but feel like it is too risky? With a tour guide that knows all the ins and outs of the area you can enjoy all those treats without a scare during the Beyoğlu street food walk. Also interested in visiting Asia’s finest? The food adventure on Kadiköys markets will show you that a tourist in Istanbul should not be limited to visiting just the European side. Always been intrigued by the different ways spices affect your food? 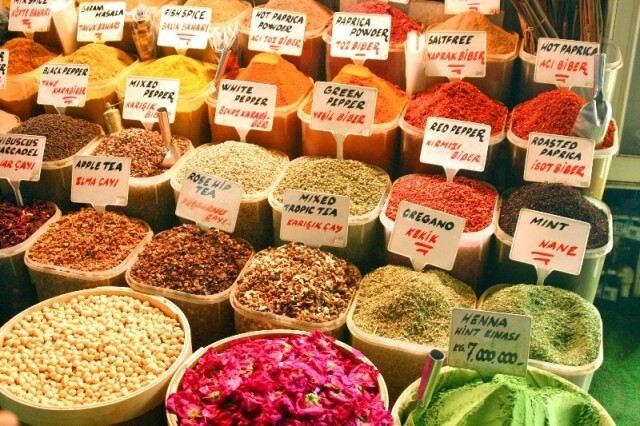 The spice market experience in Eminönü will show you a wide variety of flavours that will make you regret you just came here on holiday. 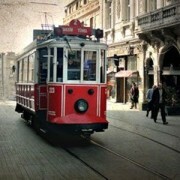 Pick the tour that serves you as a food-lover and enjoy the food side of Istanbul! 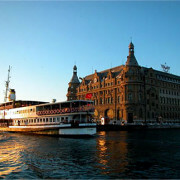 Dive into the Turkish culture and experience it like a true citizen. Since you join one of the three culinary walks you get the chance to explore one of the most exciting and lively cities. A note about the walks: Please come for these walks on an empty stomach.